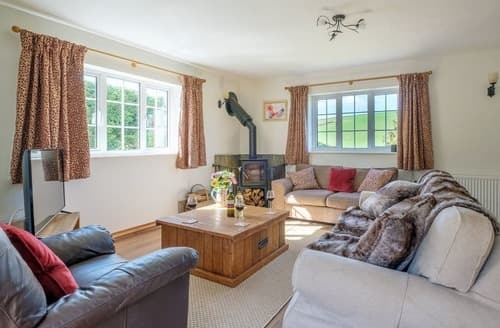 A three bedroom country cottage in a rural location, with the Isle of Wight coast within easy reach. 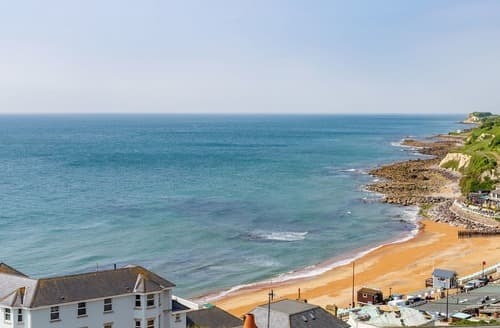 Directly opposite the sandy beach and offering superb far reaching sea views, this delightful cottage offers comfortable and family friendly accommodation. 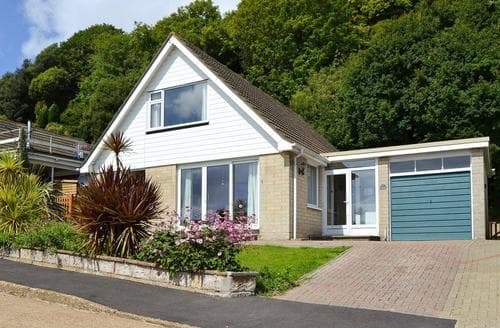 S44998 is conveniently situated in the small village of Niton and within a short distance to the beach. 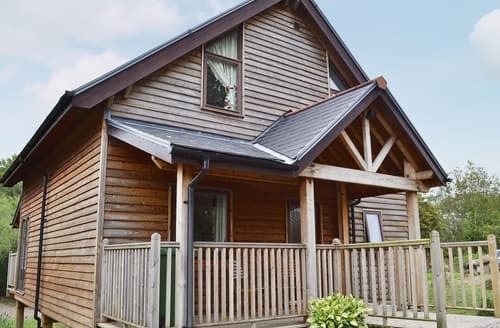 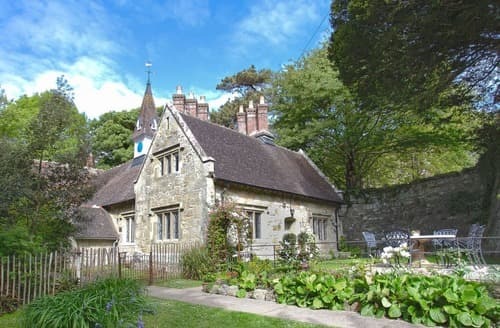 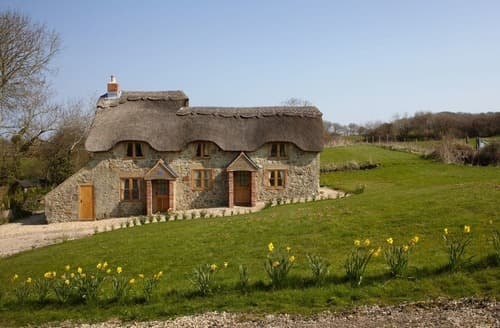 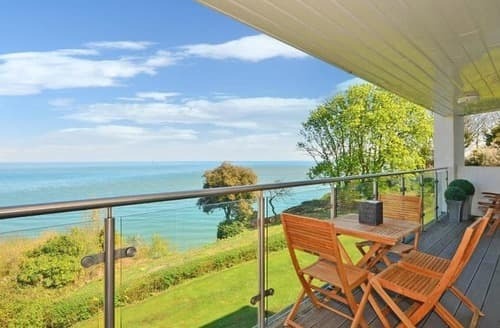 This eco-friendly property is in the perfect location from which to explore the Isle of Wight’s many attractions. 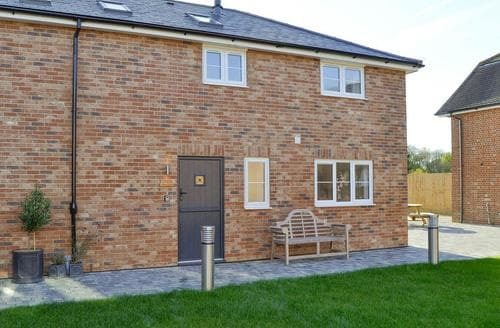 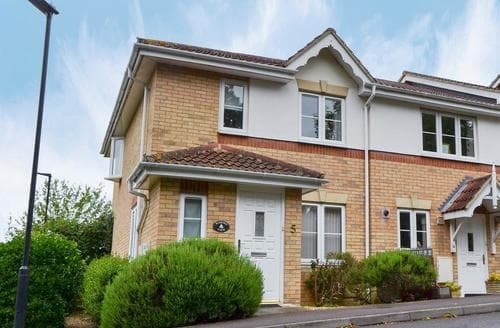 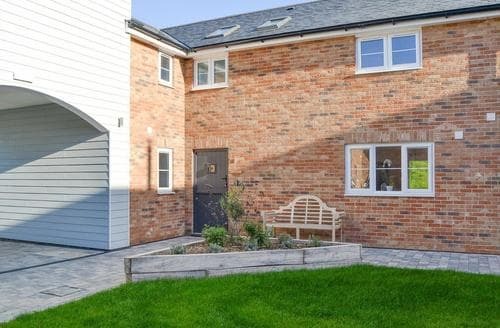 A newly built mid-terrace house situated close to Ventnor and its beaches. 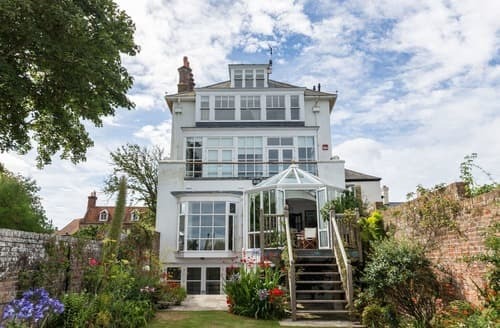 A contemporary apartment, in a desirable location with sea views across Shanklin and Sandown bay. 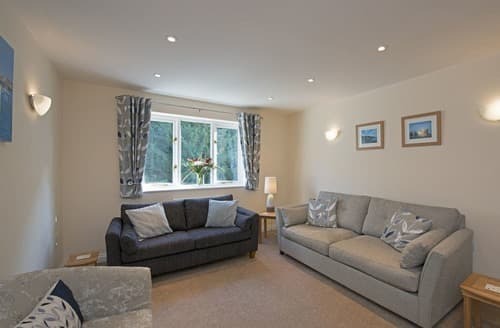 There are plenty of attractions nearby to keep guests of all ages entertained, or simply relax and enjoy the sea views from S85404. 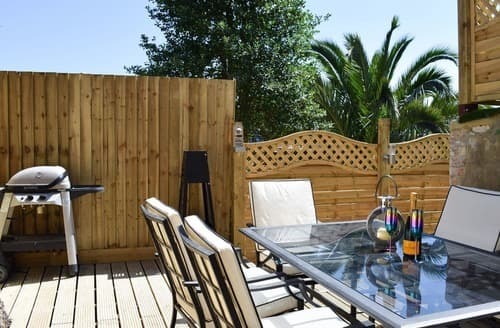 Explore the island from an open-top bus or enjoy the island’s many attractions whilst staying at this holiday property. 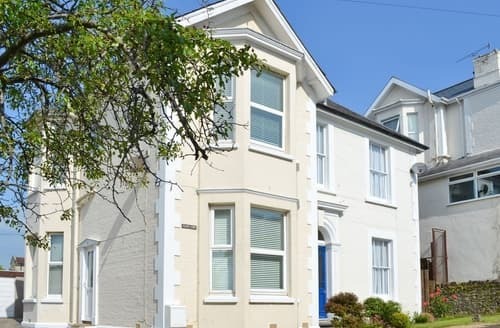 Located in the lively village of Ventnor, this ground floor apartment is only ½ mile from the beach. 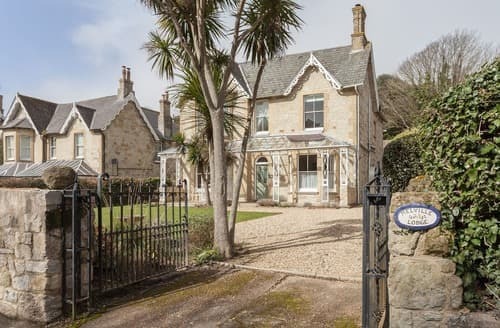 Charming Grade II Listed Victorian stone cottage located in the quiet historical village of Bonchurch. 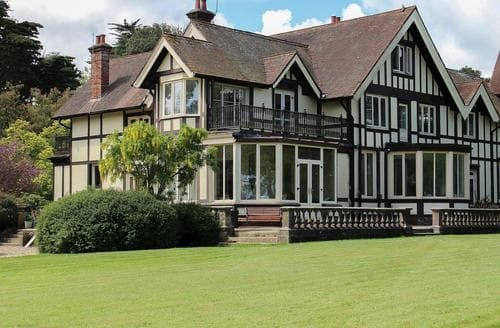 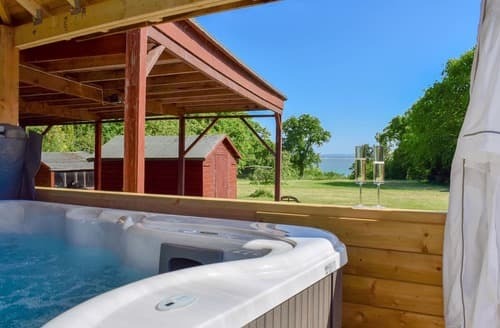 Set within a 9-acre estate, this holiday property is ideal for exploring the many attractions the Isle of Wight has to offer. 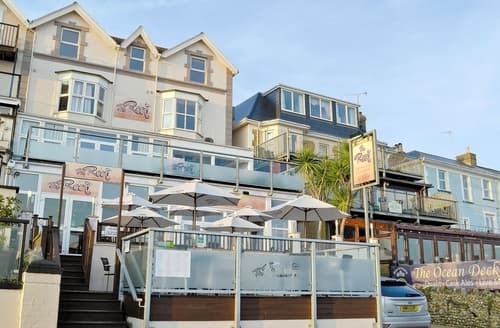 Enjoy panoramic views, the pier, children’s activities, miles of golden sands and myriad attractions including The Needles and Osborne House. 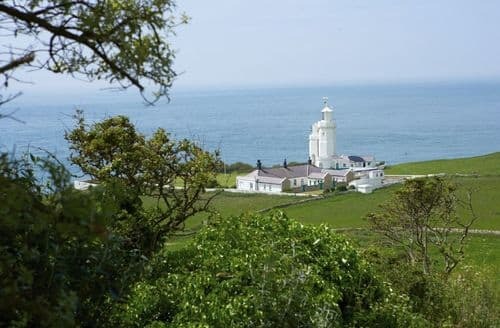 Ideal location for touring the Isle of Wight. 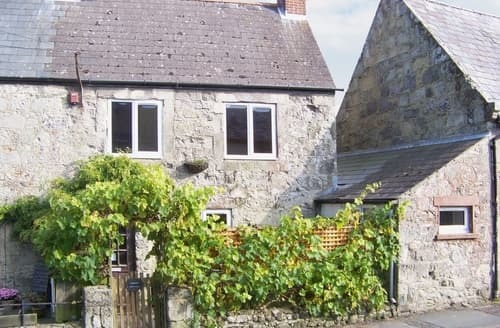 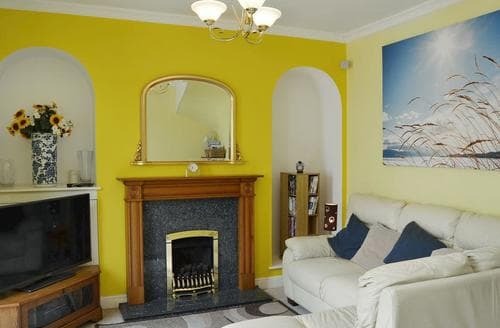 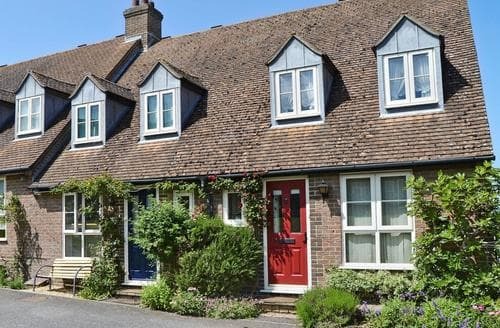 Detached Victorian house with adjoining annexe, just a short walk from the nearest beach. 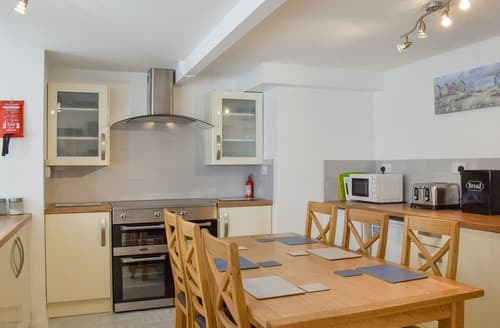 Just 500 yards from the beach, this lovely apartment is perfectly based to explore all that the Isle of Wight has to offer.